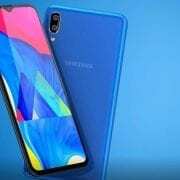 TECNO CAMON 11 VS TECNO CAMON 11 Pro: What is The Difference? The TECNO CAMON 11 and the TECNO CAMON 11 Pro are similar phones with the same body design but different hardware. Both phones were launched by TECNO mobile as affordable smartphones with ample RAM and generous inbuilt memory. 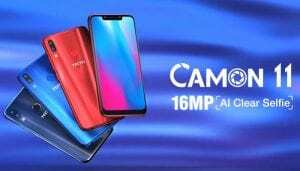 We will be looking at the full comparison between the TECNO CAMON 11 and the TECNO CAMON 11 Pro in this post. The TECNO CAMON 11 and the TECNO CAMON 11 Pro features the same beautiful body design and display. They have dual rear cameras with a fingerprint reader and in the front, they also parade notch. They both measures 153.7 x 74.5 x 8.5 mm in dimensions and it weighs 158 gram. 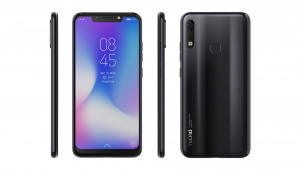 They also have the same screen display size of 6.2 inches under IPS LCD capacitive touchscreen with a resolution of 720 x 1500 pixels and 268 PPI density. They are available in multiple colors and they reach up to 84.5% screen-to-body ratio which shows a reduction in bezels compared to the TECNO CAMON X smartphone. On the camera, the TECNO CAMON 11 and the Pro variant has the same rear dual cameras of 13 MP (f/2.0, AF) + 5 MP (depth sensor) with quad-LED flash and they shoot 1080p@30fps videos resolution. On the front, the TECNO CAMON 11 has a selfies camera of 16 MP (f/2.0, 1.28µm) with 1080p and FaceID, while the TECNO CAMON 11 Pro has an improved front-facing camera of 24 Megapixel front camera with LED flash and Face ID as well. So the TECNO CAMON 11 Pro is winning with a better selfies snapper which is just perfect for video calls and social media. In terms of hardware, the TECNO CAMON 11 and the CAMON 11 Pro has the same 2.0GHz octa-Core MT6762 Helio P22 CPU with Mali-G71 MP2 GPU. Meanwhile, on the memory, the TECNO CAMON 11 has 3GB RAM and 4GB RAM with an inbuilt memory of 32GB which is expandable, while TECNO CAMON 11 Pro has a huge 6GB RAM with internal memory of 64GB which is also expandable as well. Both phones run on Android 8.1 Oreo with a support for Dual SIMs and 4G LTE network. The TECNO CAMON 11 and the TECNO CAMON 11 Pro are both equipped with a nonremovable battery capacity of 3750 mAh. On the price, the TECNO CAMON 11 will cost around $160 (60,000 Naira), while the TECNO CAMON 11 Pro will cost around $180 (70,000 Naira). 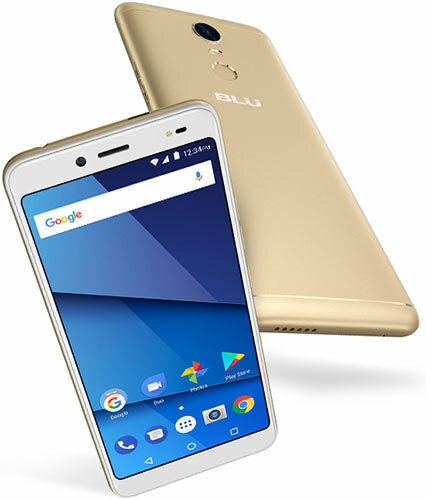 BLU Vivo One Plus Price, Specs, Features and review. 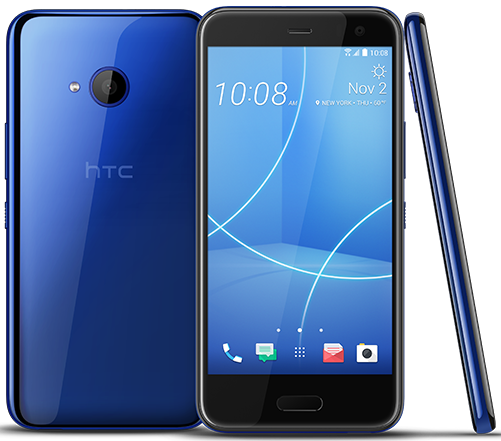 HTC U11 Life Price, Features and Specs. They are among the very best phone this year.